In this class we will be learning all about the traditions in one of the richest cheesemaking regions of the world; the Alpine mountains of Europe. 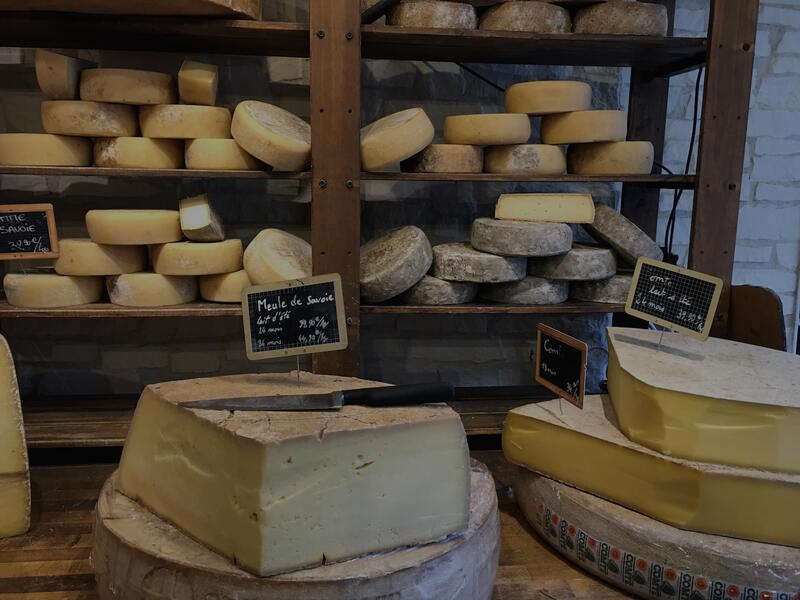 We will discuss the different types of cheese found in this region and explore modern traditions that have been inspired by alpine cheesemaking. We will learn about the features that set these cheeses apart from other types of cheese, and how to incorporate them into your own culinary ambitions.